Is my theme GDPR compliant? 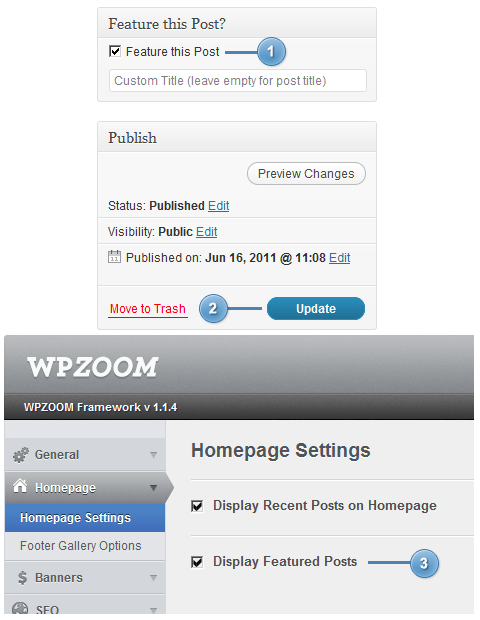 Is my WPZOOM Theme Compatible with Gutenberg? To get quickly the same look of the theme as in the demo see here instructions to Import the Demo Content. To add a new post in the featured slider on homepage, edit the post you want to feature and check the Feature in Homepage Slider option. Update or save your post. Don’t forget to upload a featured image for your featured posts. This will be used in slider. To add widgets in the Sidebar or Footer of this theme, you’d need to access Appearance -> Widgets menu, and drag widgets to your widgetized areas to activate them. You’ll need to open logo.psd file from downloaded .zip file with Adobe Photoshop, and edit the text using Text (press T) tool. 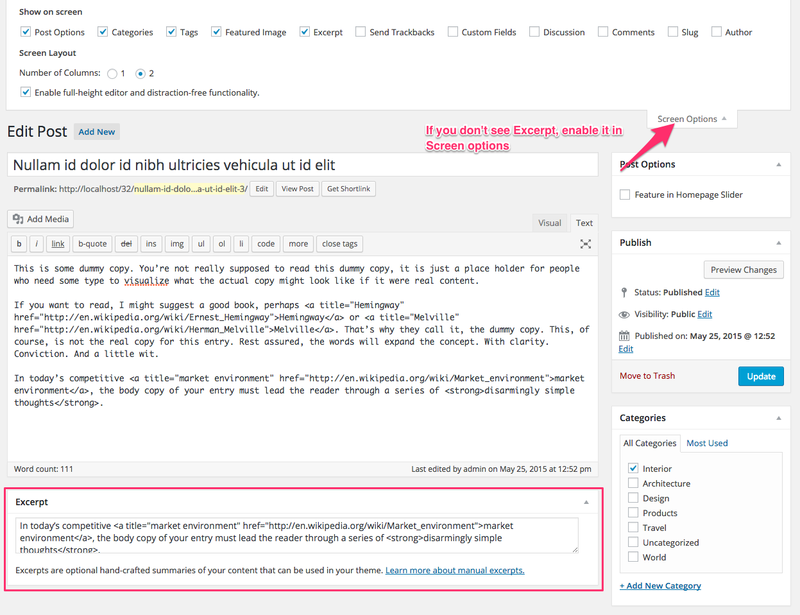 How do I change summary content (Excerpt) for a post? On editing page of a post, look for a field called Excerpt. You can add here summaries for your posts each time you want to adjust manually the length of text which appears in Slider, Recent Articles, Post Archives or when you simply want to have a different text than the automatically picked excerpt. How can I change the number of posts on homepage? 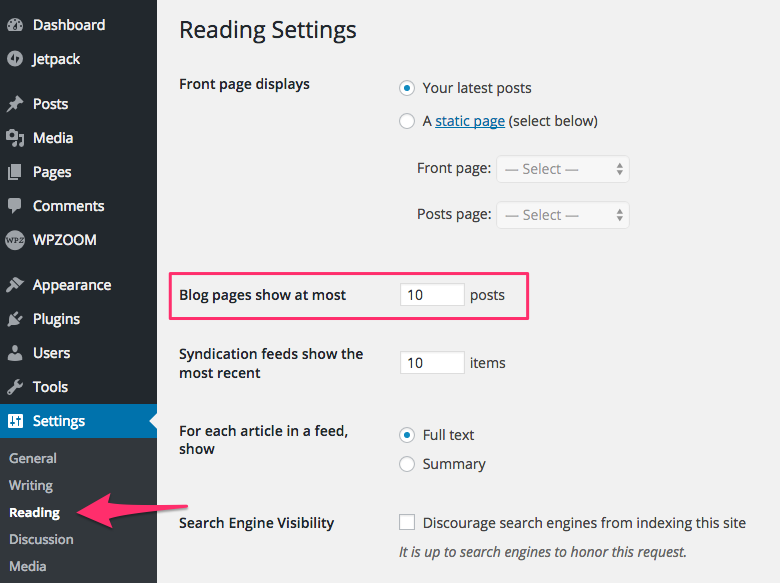 Find Blog pages show at most option, and change the number of posts. How do I add a Contact Form? To add a contact form to a page simply install the WPForms plugin by following these instructions. Subscribe to our newsletter to get exclusive discounts and new theme launches right in your inbox.